Every year we come together to help local families in need. 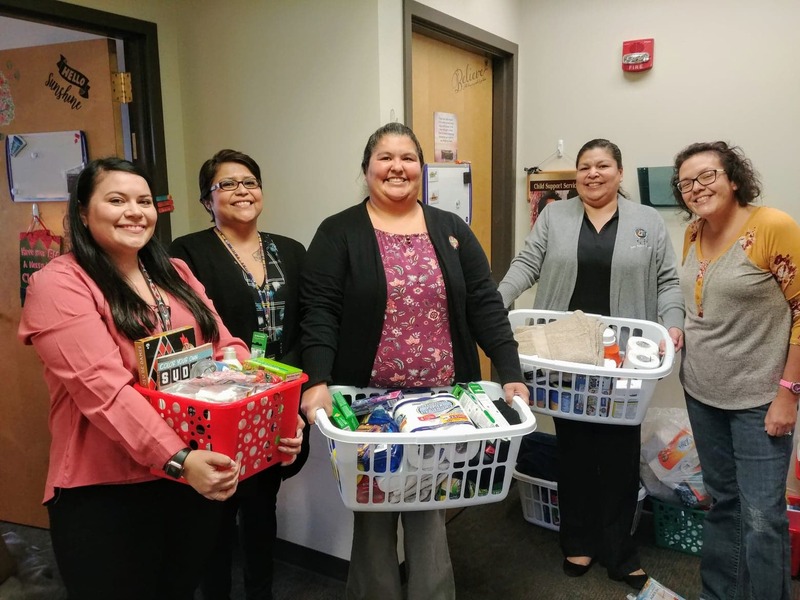 Throughout the past two weeks, our Executives rallied their team members to support the Holiday Build-A-Basket campaign. Not only did we meet the campaign goals, our team members exceeded the goal! 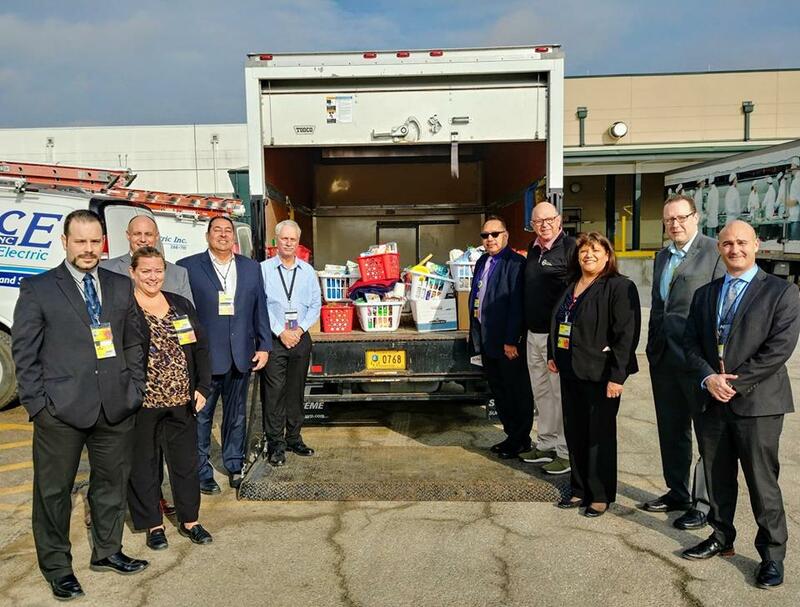 Today, the Executive Team helped load up items which were delivered to the Social Services department at the Prairie Band Potawatomi Nation Health Clinic. Thank you again to everyone who contributed!